Article first published as Falafel Burgers and Truffle French Fries on Blogcritics. Burgers are a favorite for many people. I am not one of them. Since I was little I never really had a liking for ground beef formed into a flat disc. Then, when I was about ten, I started enjoying cheeseburgers—probably mainly because of the cheese part—occasionally. But now, I am leaning towards them less and less. I would much rather have a flaky fish fillet or marinated chicken breast. Still, burgers are a popular meal worldwide (I’m not referring solely to McDonalds) and many variations have stemmed to please a larger array of palates. 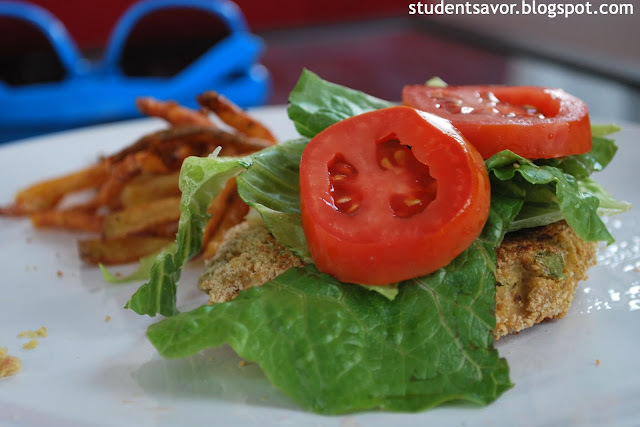 There are spin-offs such as turkey, veggie, and chicken burgers. 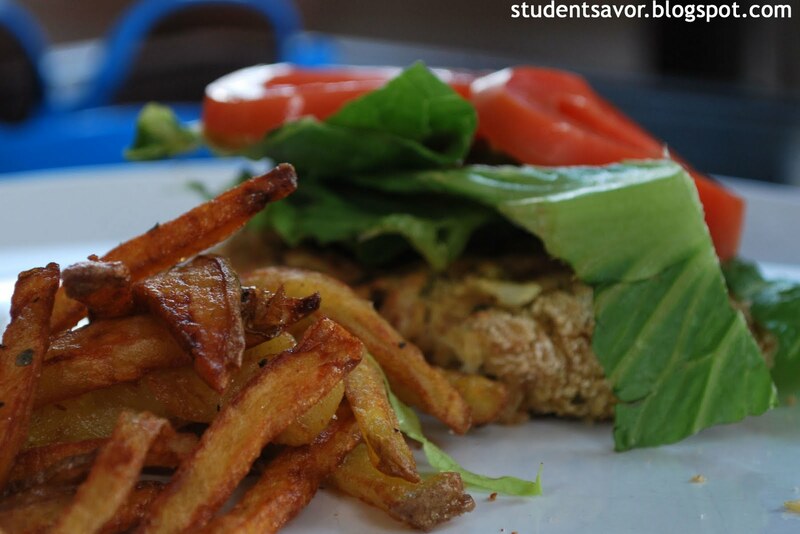 My most recent encounter though was with a middle-eastern inspired recipe: falafel burgers. Do not be scared by the word falafel. If you have not tried it yet, you have to do so. Not only is it a healthy alternative for protein, it is also a flavorful addition to a simple menu. I was hesitant to try this out at first, but I will be repeating this recipe—and others involving falafel—often in the future. These easy-to-make patties boast great flavor and better nutrition than the ordinary beef burger. Paired up with whole-wheat pita bread, lettuce and tomato, they make a delectable dish to spice up barbecue get-togethers. Or, in my case to simply make eating a burger appetizing. I decided to accompany them with truffle fries, partly because fries are a must when having a burger. Also, because I wanted to try out the truffle oil I recently acquired. The recipe for truffle fries is pretty simple: make fries the traditional twice-fried way and toss in truffle oil afterwards. In a small saucepan, heat olive oil over medium high heat and sauté onions and shallot until soft, about 3 minutes. 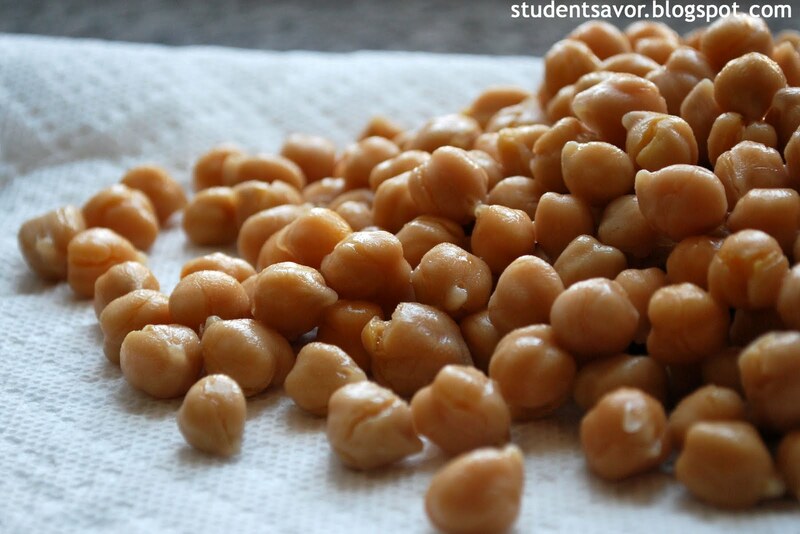 Blend onion mixture, chickpeas, parsley, ricotta cheese, lime juice, egg, cumin, coriander, and salt until fully combined. Stir in between blends in order to ensure all ingredients are well incorporated. Season with a pinch of cayenne pepper. Transfer falafel to bowl and stir in ground oats until combined. Divide mixture into six portions. Roll into balls and flatten into patty. Coat each patty with breadcrumbs and place on a plate or baking sheet. Cover patties with plastic wrap and refrigerate at least 15 minutes, and up to 24 hours. Preheat grill and brush grate with oil. Grill patties, covered, until marks appear, about 5 to 6 minutes. Flip patties and grill 5 more minutes. Serve hot. Neutral vegetable oil, enough to fill a large deep pan about 3 inches. Heat oil in a large deep pan over medium high-heat until it reads 300 F in a thermometer. Meanwhile, cut potatoes into sticks of about ¼ inch thickness (could be thinner or wider depending on the type of fry you want). 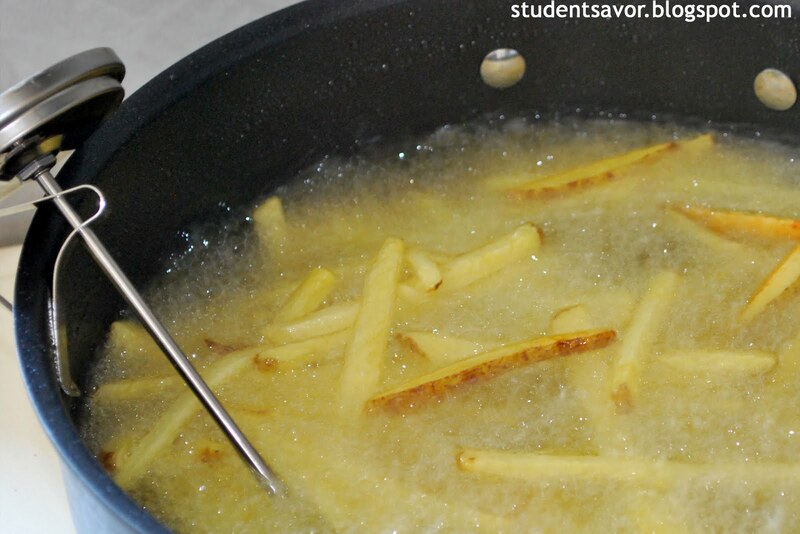 Place fries in oil, working in batches, and adjust heat to keep oil around 300 F. Cook fries for about 10 minutes or until they begin to acquire color. Remove from oil and drain on paper towels. Once all fries are drained, bring the oil to 350 F and place fries inside again. Working in batches, cook fries for about 3 minutes or until they are golden and crispy. Remove fries from oil and drain again. 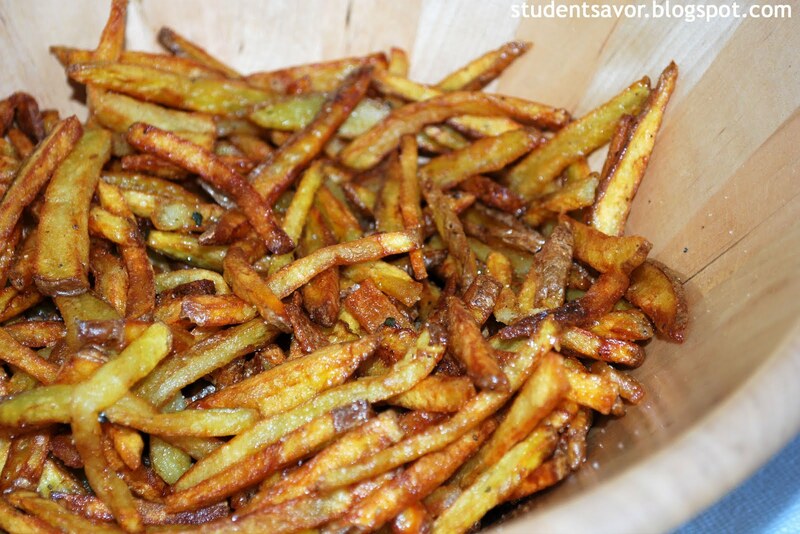 Toss fries in truffle oil, salt, and pepper.